Bryan Logan/Business InsiderThe Tesla Model S involved in the incident is not pictured here. The electric luxury sedan had been travelling south on Highway 101, going about 70 mph, California Highway Patrol Officer Art Montiel told Business Insider. Police stopped traffic behind the Tesla while another officer travelling in front of the car gradually slowed down, forcing the semi-autonomous sedan, which can respond to varying traffic speeds and accelerate or slow down accordingly, to a complete stop. 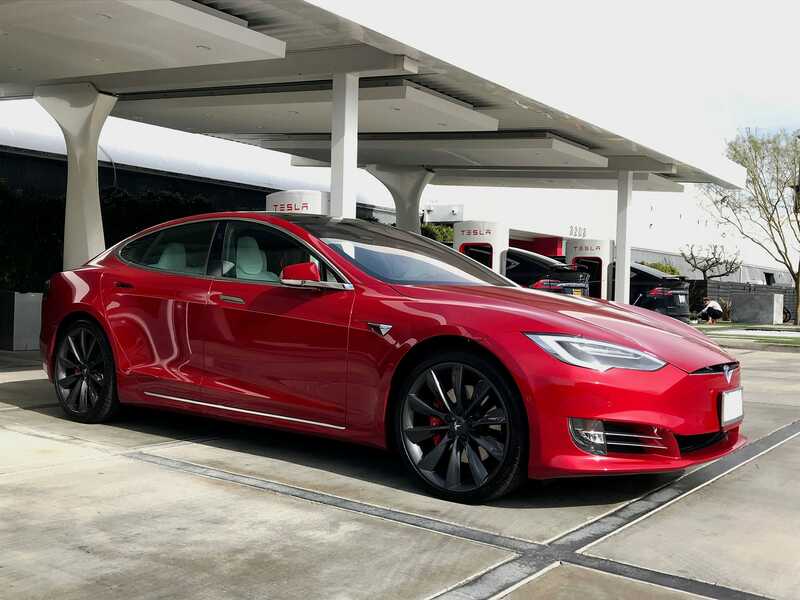 Police in the Northern California town of Redwood City arrested a man who was travelling on Highway 101 early Friday morning while sleeping behind the wheel of his Tesla Model S.
“The driver wasn’t responding to lights and sirens,” Montiel said. In order to get the sleeping driver’s Tesla to stop, Montiel said officers blocked traffic behind the vehicle while another officer travelling in front of the car gradually slowed down, forcing the Tesla, which can respond to varying traffic speeds and accelerate or slow down accordingly, to a complete stop. “Once the vehicle came to a stop, the officers got out of their patrol cars, approached the Tesla, and knocked on the windows to wake up the driver,” Montiel said. Samek was arrested on suspicion of driving under the influence. Montiel applauded the CHP’s “quick thinking” to get the Tesla and its driver out of harm’s way.